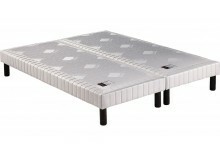 To enjoy relaxing night of sleeps, while saving money, choose to rent a bed spring GetFurnished.com. Our online shop makes rental easy. 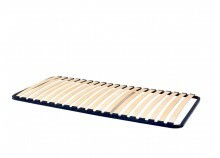 Find high-end robust beds springs, that will be easy to use and will delight you. GetFurnished.com is an online shop that allows you to rent all the furnitures and equipments you need to make your house comfortable. 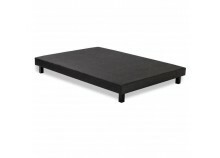 Our products comes onlky from the best brands such as CONFORT, SOMNIS or even BUTLEX. 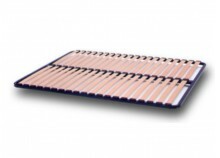 We have beds springs available in all the main sizes : 90 x 190, 90 x 200 and 160 x 200. Our prices are very low, some of the cheapest of the rental market. 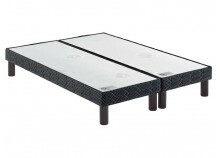 You can rent our bed springs for a duration that goes from 1 to 36 months. You can also change the product, or modify the rental period. We do everything to make your life easier. 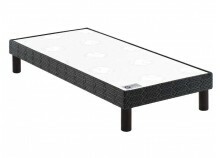 Why should you rent a bed spring? If you’re moving in a new place only for a limited amount of time, whatever the reason or the destination, then rent l is the perfect solution. 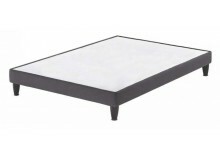 If you’re going to use it only for a few months, buying a bed spring will cost you more than renting one. 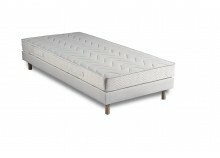 Moreover, once you’ll have to leave, it will be complicated to get rid of your bed spring. When you choose to rent product from us, we take care of everything. We'll deliver your rental, and will take it back once you don't need it. 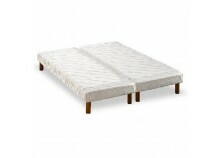 No reason to hesitate, make your life easier and rent a bed spring from GetFurnished.com. 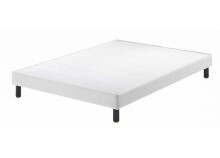 The Price : You’ll make great savings by renting a bed spring from us, instead of buying one. Our prices are the best of the rental market, and our monthly payments are so small you won’t even feel them. The Quality : The brands we’ve selected speak for themselves. 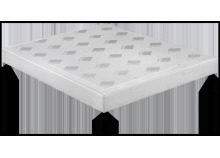 We only have the best products of the market, once you try our bed springs you won’t be able to sleep in any other bed. The Simplicity : Our service is driven entirely torwards your satisfaction, we do everything to make your life easier. We’ll bring your rental at the date and place of your choice, and once you have no more use for them, we’ll come take them back.